Since we just debuted our newest seasonal beer, Summer Ale, we thought we’d share some of the inspiration behind the beer. 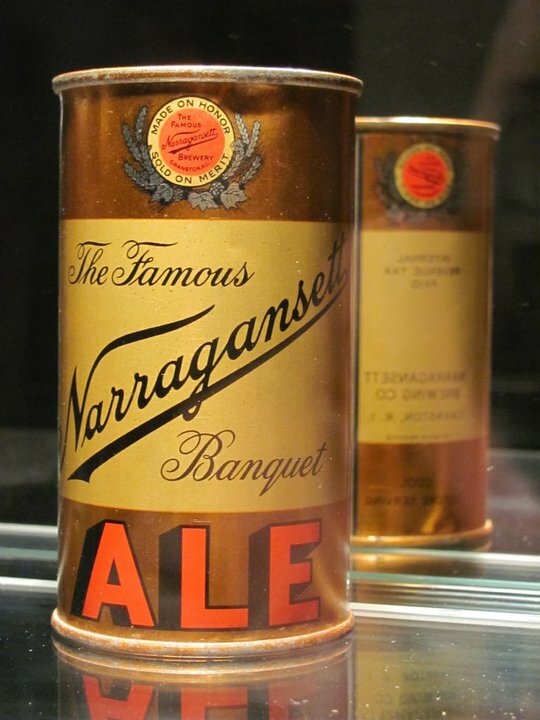 These are some of the earliest ale cans from the late 30’s. 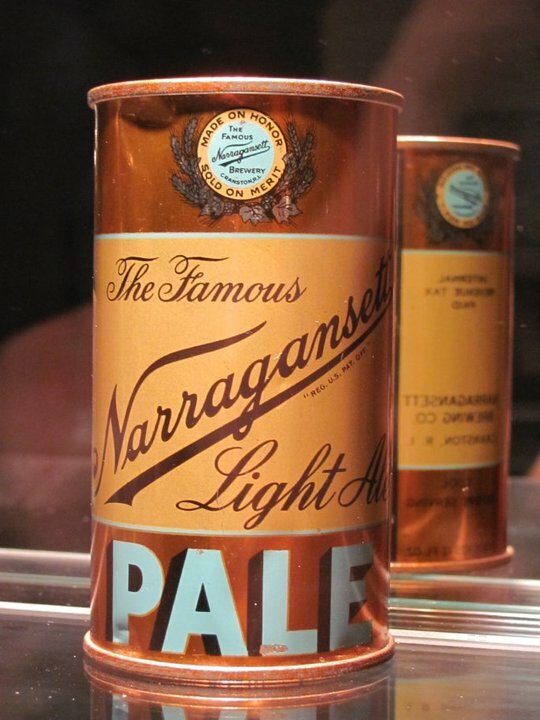 You’ll notice Gansett made both a Banquet Ale and Light Ale or simply Pale Ale. We thought to make our summer ale more of a pale or light golden as well since it’s part of our heritage. We updated the look quite a bit as well as the recipe. Either way enjoy our new ale which is the first pale ale we’ve brewed since the originally brewery closed.